The Colony Golf and Country Club, Bonita Springs, Florida 34134 offers every element for a perfect lifestyle. First there is an 18 hole championship golf course designed by Jerry Pate. Add to that panoramic views of Estero Bay and the Gulf of Mexico. If you need more information about Colony Golf and Country Club, feel free to Contact Shellstar Realty. Our Realtors have many years experience and can help you obtain the best price on your real estate purchase! 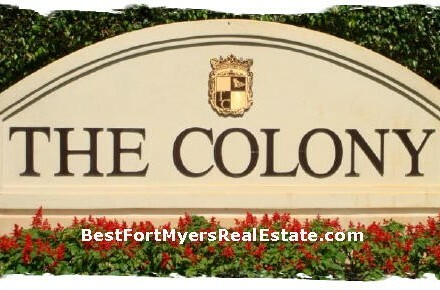 The Colony, Bonita Springs – Easy to use and Up to Date Real Estate search!